Stoma victims in Papua New Guinea (PNG) have often been overlooked and continue to live and suffer in silence with little to no help at all. A stoma victim, or an Ostomate, is defined as a person who has undergone a surgical procedure to create an opening in the body that is used to discharge wastes. 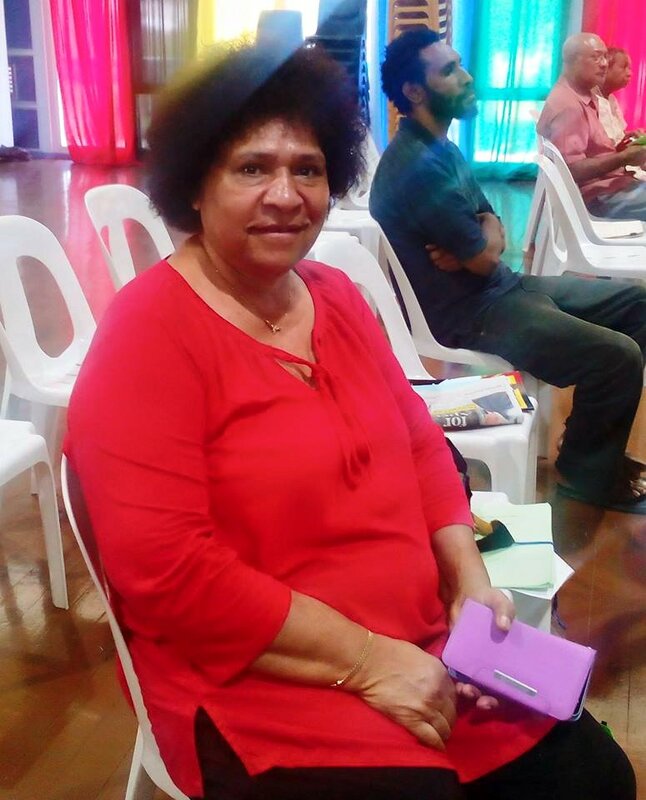 Janet Yaki, Founder and Interim President of the PNG Stoma Association, stated that she has become the voice and help for ostomates in the country. “Being a survivor of colorectal cancer, I never knew there were many others in PNG who were suffering from the similar disability that I have,” said Mrs Yaki. Mrs Yaki stated that osmates also include babies to children to adults, both males and females. She added that some stomas were permanent like hers and that she would have to live her whole life with it. She said that unlike other people living with disabilities (PWDs), an ostomate’s case was a little bit more difficult. She mentioned that the colostomy bags were the appliances used to put over the stoma to catch the waste inside.